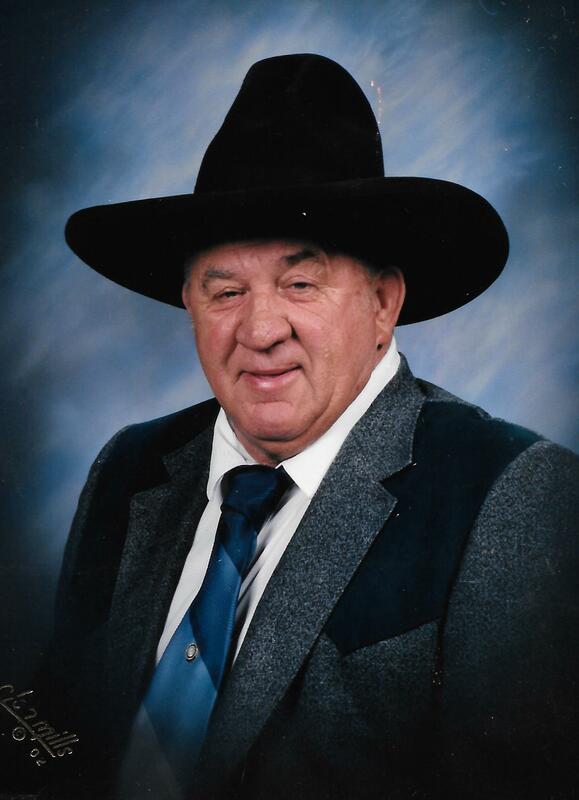 Donald G. Peden, 81 of Alpha, IL died Sunday, March 17, 2019 at Heartland Healthcare Center in Galesburg. Services 10:00 a.m. Friday, March 22, 2019 at Peterson Wallin Knox Funeral Home in Alpha, IL. Burial is in the Alpha Cemetery. Visitation is 4-7 p.m. Thursday at the funeral home where memorials may be left to the Alpha United Methodist Church or the Alzheimer’s Association. Online condolences may be left at www.petersonwallinknox.com. He was born September 2, 1937 in Cedar County, Iowa to Henry and Ester Mason Peden. Don attended the local schools. He was united in marriage to Edith “Edie” Wiren Irving September 2, 1967 at the Little Brown Church in Nashua, Iowa. Don was a heavy equipment operator for many years. He was a lifetime member of the International Union of Operating Engineers Local 150, the IVOE Pipeline Department and the Alpha United Methodist Church. He enjoyed farming his acreage, fishing and traveling. Survivors include his wife: Edie; two daughters: Debra (Terry) Weber of Marshalltown, Iowa; Kimberly (Dennis) Gillette of Galesburg, IL; one son: Todd Peden of Alpha, IL; 4 grandchildren; 3 great grandchildren; one brother: Larry (Barbara) Peden of Cedar Rapids, Iowa; two nieces. Don was preceded in death by his parents.